Graffiti-Free films give building and home owners protection from physical and chemical window graffiti. This technology is an innovative way for property owners to reduce their risk of window graffiti. If you are at risk for vandalism, schedule a complementary consultation with a SunGlo window expert to learn how your windows can be protected. Security Film What will Commercial Window Tinting Service do for me? •Eliminate “hot spots” where employees & most importantly customers can become uncomfortable & unproductive. •Increase energy efficiency by reducing load on HVAC systems when selecting commercial window tinting service from SunGlo Window Film. •Reduce fading on inventory & fixtures by eliminating 99% of harmful UV rays. 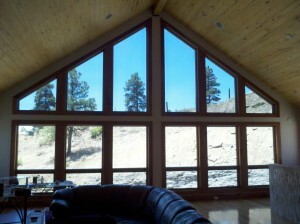 •Achieve greater security with Security Window Film. 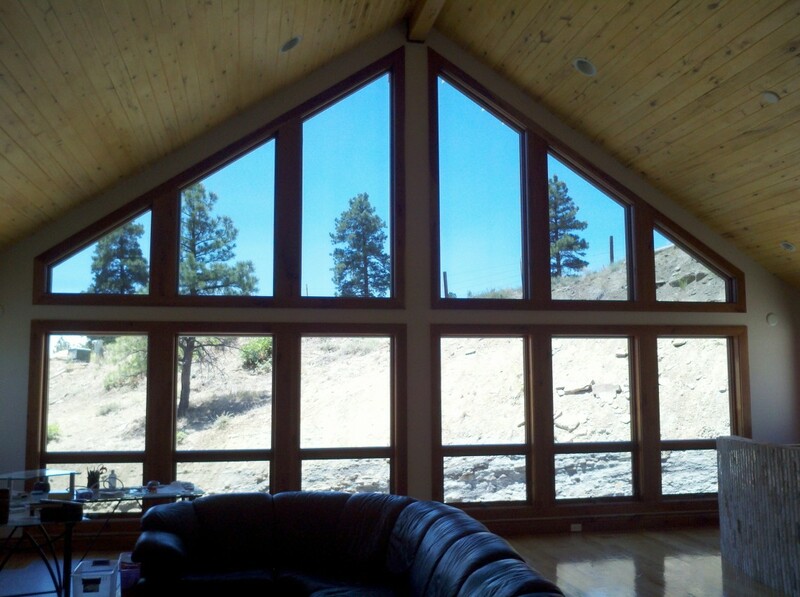 This thick, clear window film deters intruders by making entry through windows more difficult & noisier. 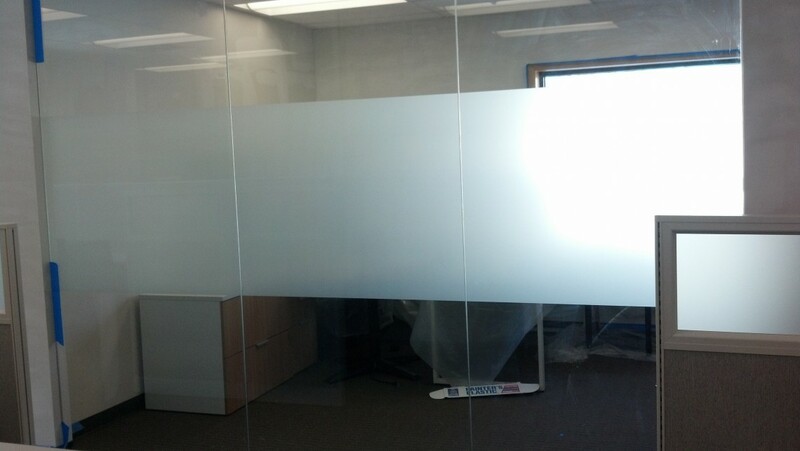 •Retrofit current glass with patterned or frosted Decorative Window Film to achieve view control and dress up conference rooms or store fronts. •Diminish the costly impact of glass graffiti. The best part is these benefits can be had at a fraction of the cost of replacing the existing glass!